Relax in one of our caravans, home away from home. 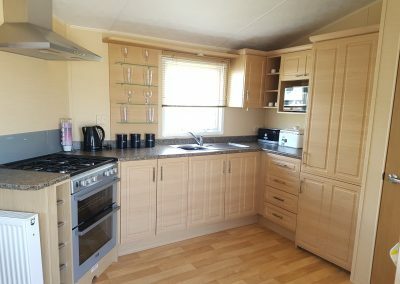 We have a small number of static caravans available for hire. 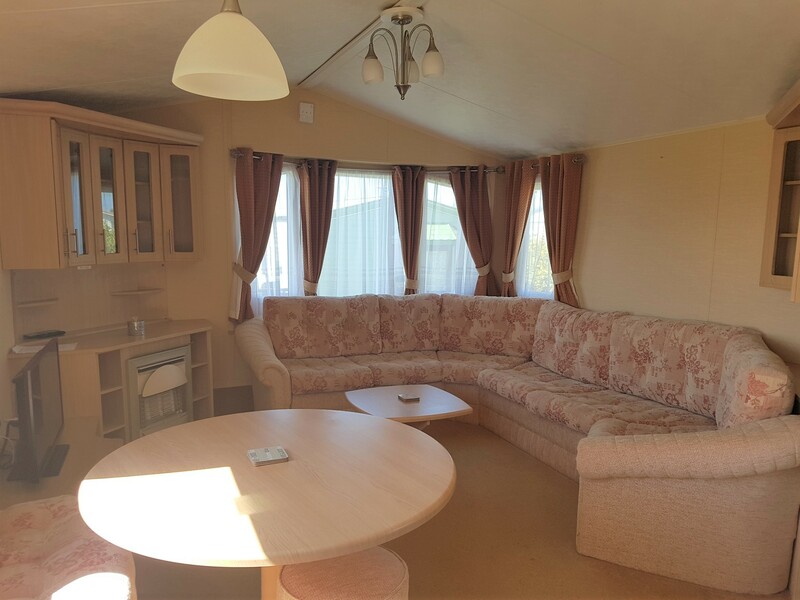 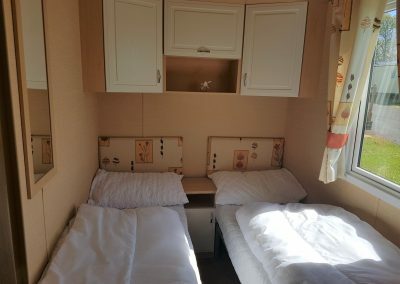 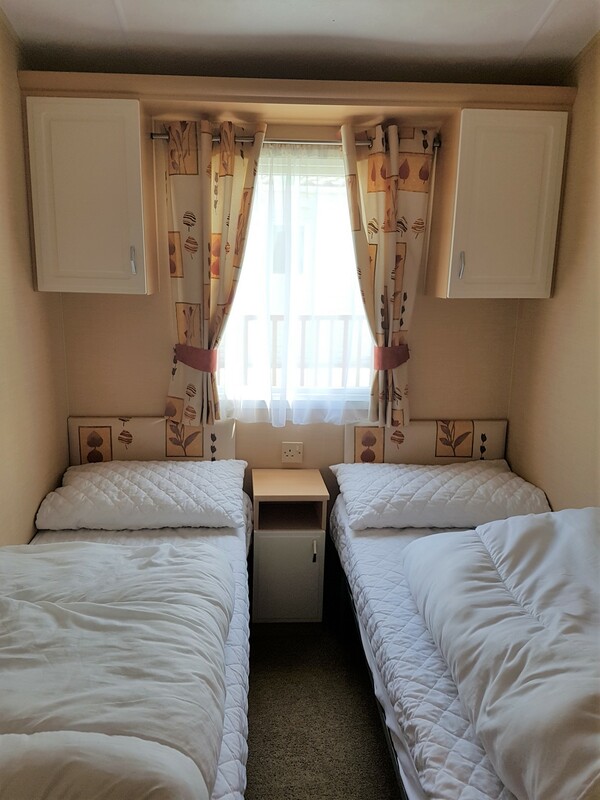 Both our 2 and 3 bedroom caravans offer you all the homely comforts you could ask for! 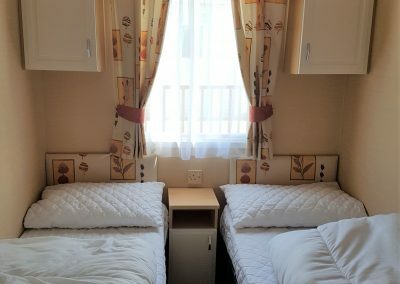 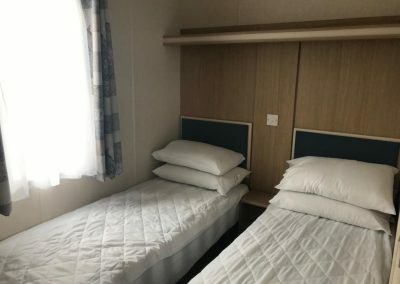 2 twin bedrooms and a double bedroom. 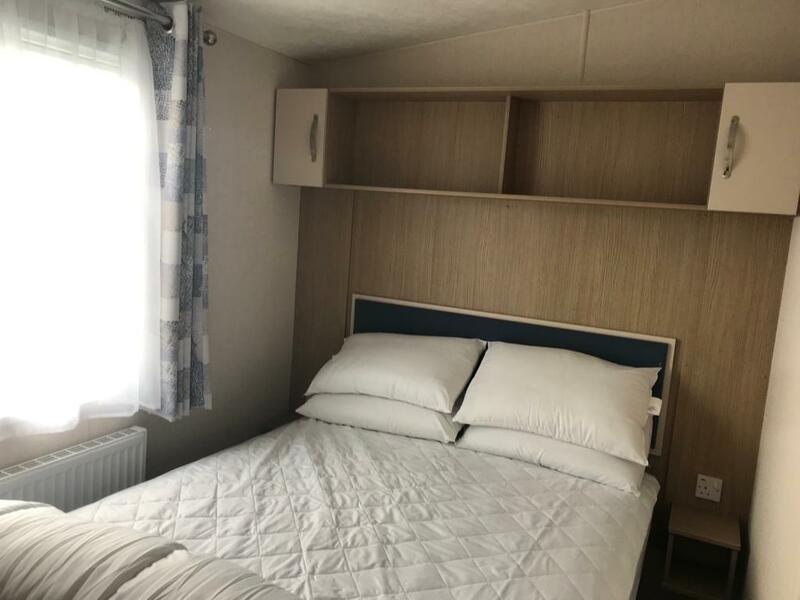 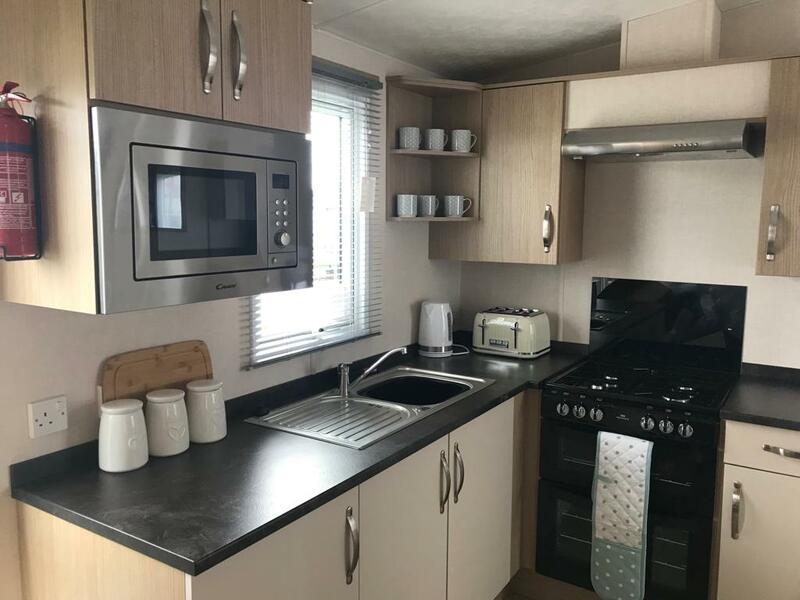 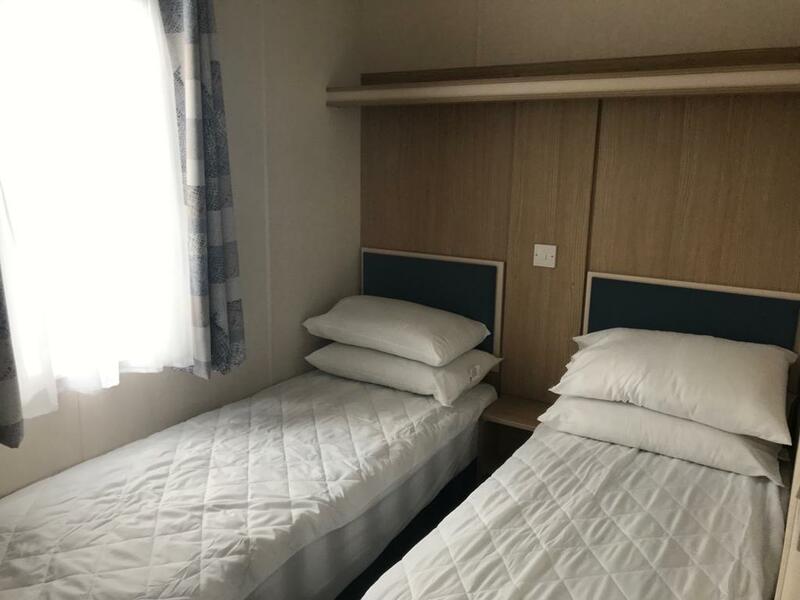 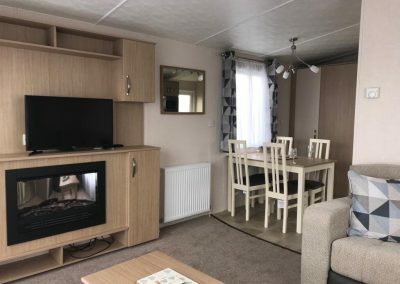 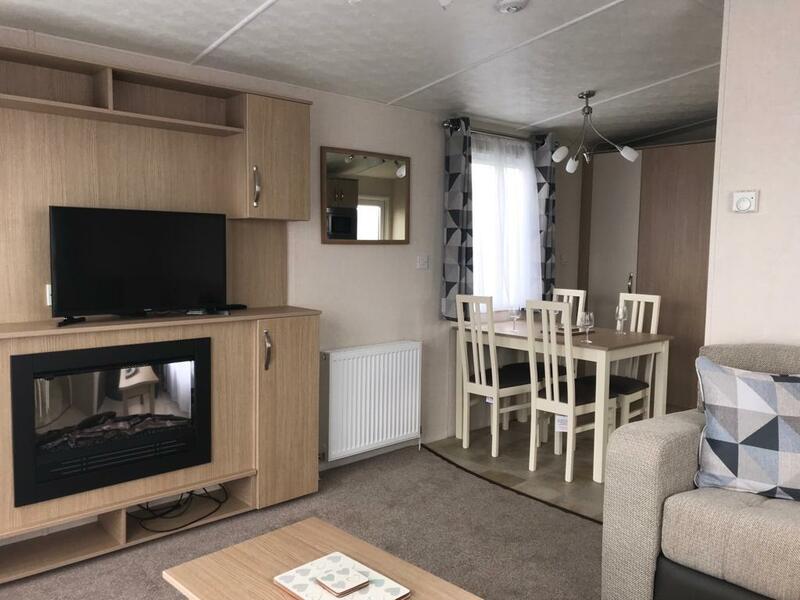 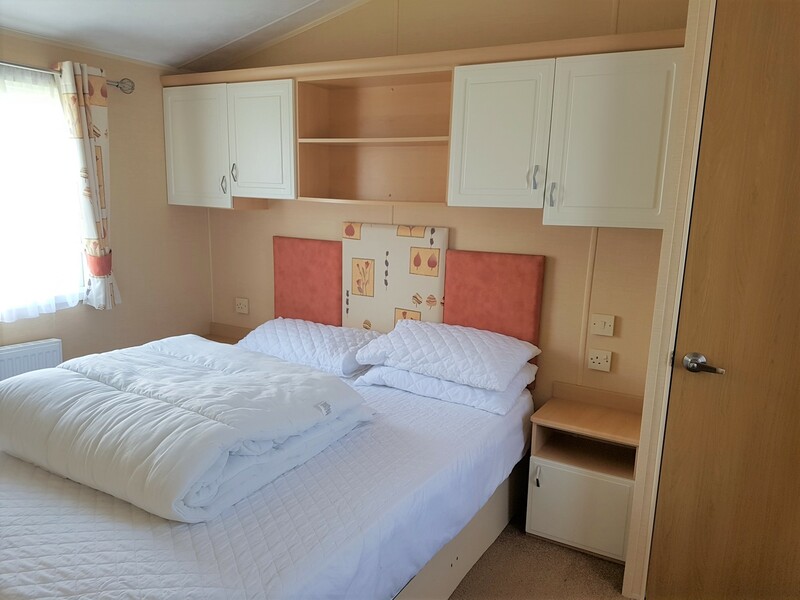 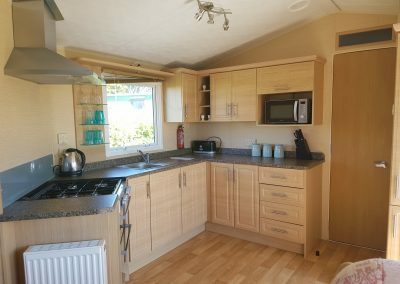 Our 2 bedroom caravan has the same spec as the 3 bedroom models except they are slightly smaller and have an en-suite in double bedroom. 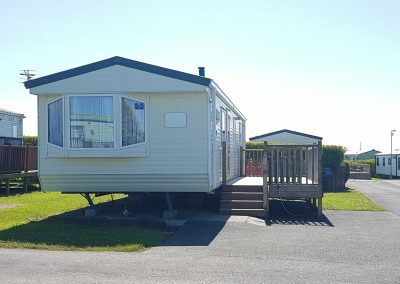 Private Decking and Private parking. 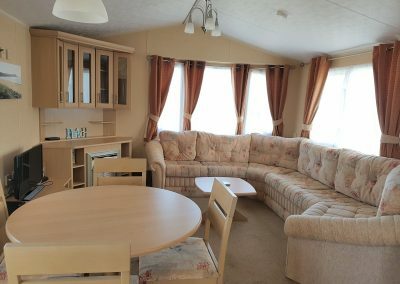 We do not accept group bookings from under 25s. 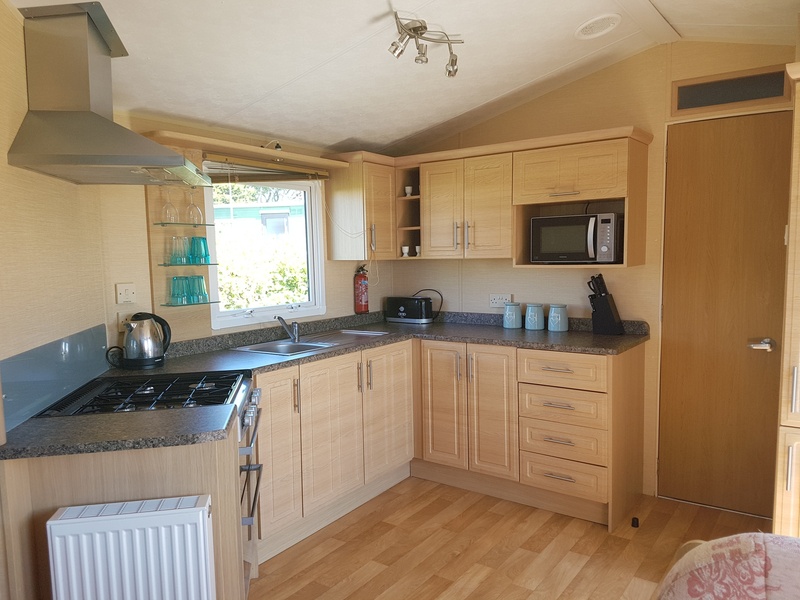 Please note that although we are a pet friendly site, unfortunately pets will not be allowed in our hire caravans; We do not provide bedding, please bring your own fitted sheets, duvet covers etc. You will be able to check in from 3pm and you must vacate by 10.30am on the day of departure. 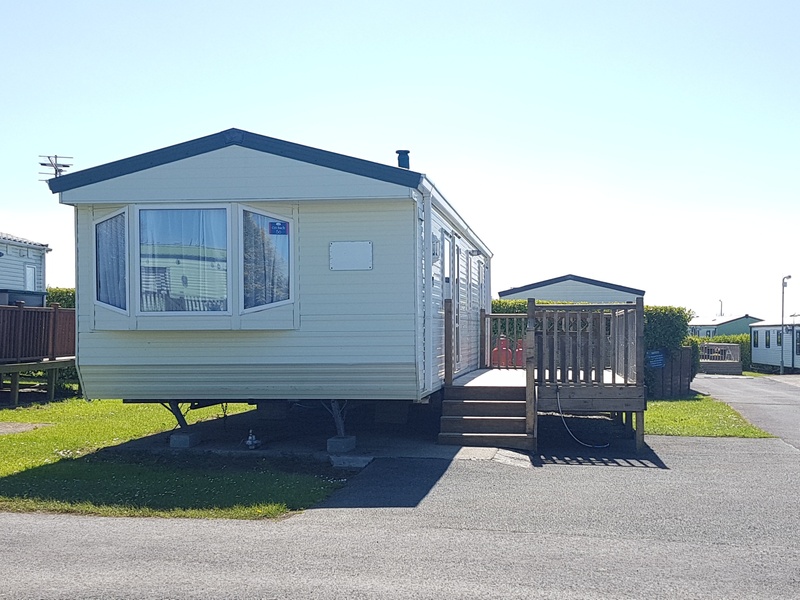 Book a luxury caravan getaway based in our tranquil holiday park with everything you need for a relaxing break.